It may be winter and cold when you wake up in the morning, but you might be considering how to improve your home for the warmer summer months already. For some people that will be improvements in the garden, such as new features or a patio area, whilst others may want a complete overhaul of the driveway. However, another option to provide character and added user experience to your home is to add aluminium windows and doors, especially the sliding door option. Aluminium windows and doors have higher levels of strength and resistance to attempted break-ins as well as aesthetically pleasing properties making them a perfect addition to both traditional and modern properties. 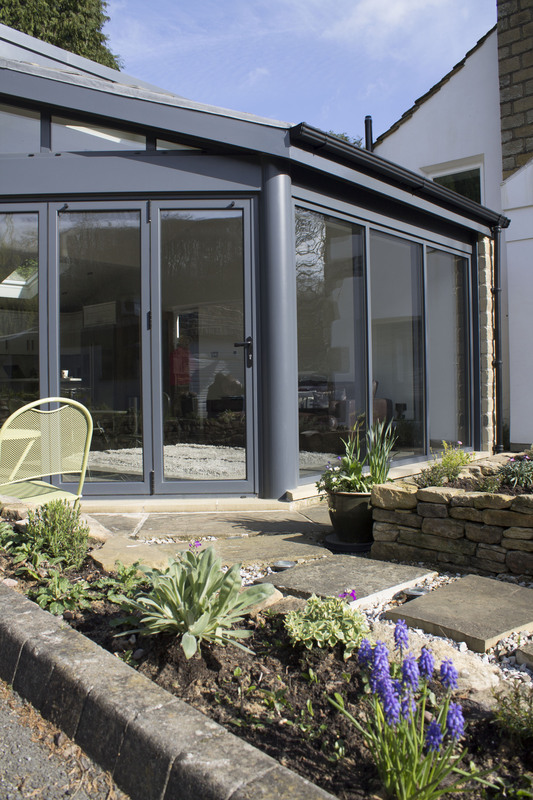 The sliding door is one of the most popular aluminium doors available, especially in the Leeds area, where people like to open their house to their garden and they have other added benefits too. 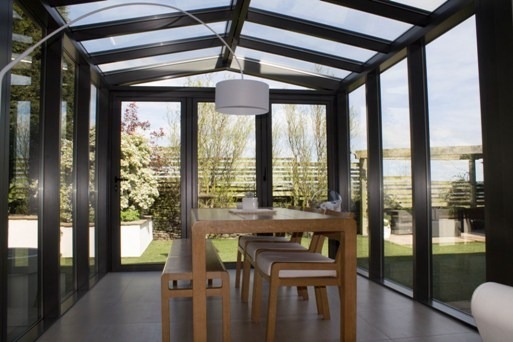 Here at Clearview, we manufacture and install a range of sliding doors that allow for a complete ‘open up’ of your property. 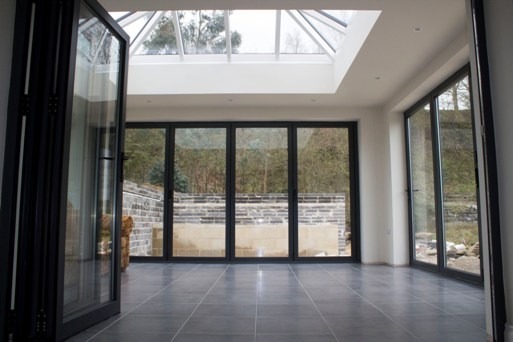 Through continuous panels of glass, the sliding door is like a glass wall rather than a set of doors and allows large amounts of light and warmth into the property, especially in these colder winter months. In the summer, the same glass, that allows the warmth in during the winter, helps to keep the warmth out, providing a cooler internal temperature. 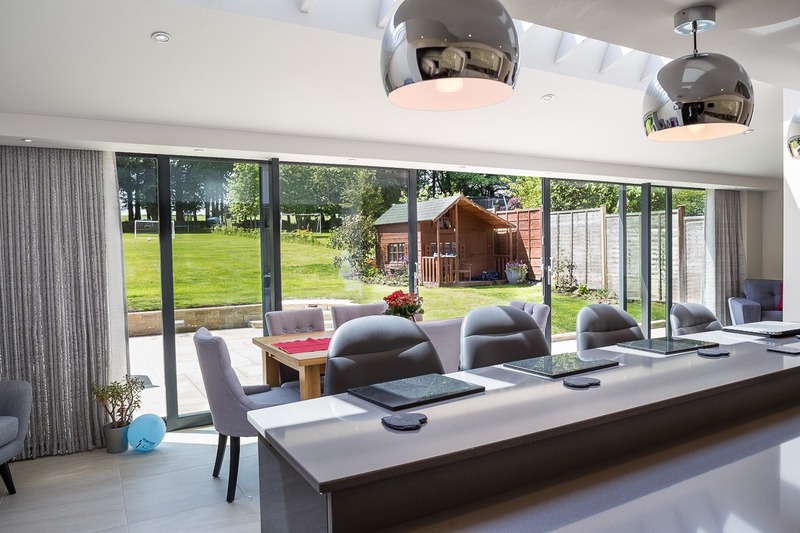 Sliding doors have less vertical panels than any other aluminium doors, so more natural light can come into the property. Here at Clearview, we also take into consideration a clients wishes and preferences and that is why we can make different panel combinations for your home. From closing to the left rather than the right and four panels instead of two, we are able to provide a style, look and ease of use that fits your requirements perfectly. Sliding doors can also come with a range of different accessories, including additional multiple locks for added security (all doors come with multiple locks as standard), different colour finishes keeping a constant colours within your home, and cleaning accessories too. So to open up your home and make a big improvement in 2014, consider Sliding Doors from Clearview. You can find out more information about our products by calling 0800 1357167.